We never get hold of them and only rarely pay attention to them, but we start every day and end every day surrounded by some myths of the universe; some of these myths are the shapes that we can find in our everyday life. 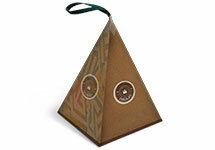 Custom pyramid boxes exude one of the most mystical shapes: triangles. 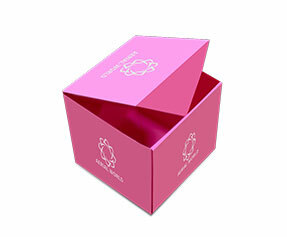 Engineers know the worth of this shape and durability that it provides to any structure, included gift and retail boxes. 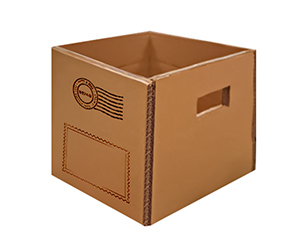 However, durability is not all that customized pyramid boxes are all for; most importantly they attract the eyes of the beholder and drive them towards the buying decisions. 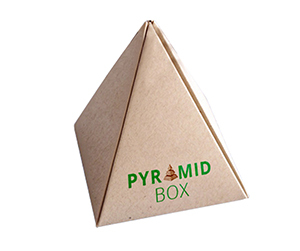 Why Get Custom Pyramid Boxes? 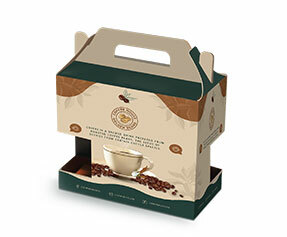 There is no denying that you can easily acquire premade pyramid boxes, paste your company’s stickers and labels, and ship the products to the retail stores, but the impact it will make on the target audience will be very limited. First of all, pasting the stickers of your company name, logo and product name etc. is not at all as aesthetically rich as printing the same things on the box, and secondly, you deprive yourself of a big number of customizations that take a product ’s packaging from okay to inevitable. 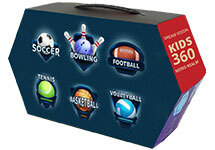 What is in a Personalized Pyramid Box? 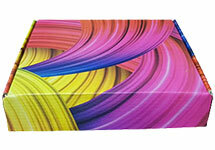 What you can do with personalized pyramid boxes is limited only by your own imagination. These boxes show the executive decisions made in terms of material, color, design, shape, structure, and finish of the custom pyramid boxes. 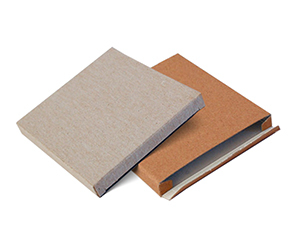 For example, contrary to premade boxes, custom-made pyramid boxes are made of many different materials such as corrugated fiberboard, plain cardboard and Kraft. Likewise, in terms of shape and structure, there are many options like straight tuck, reverse tuck, auto bottom and auto lock etc. 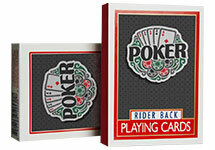 Then it trickles down to the choices that a buyer makes in respect of the color, design, and finishing of the product. 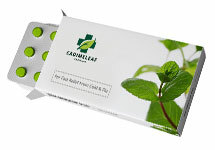 All high-quality packaging companies like PackagingBlue.Com provide two or more color models like most commonly practiced CMYK and Pantone. 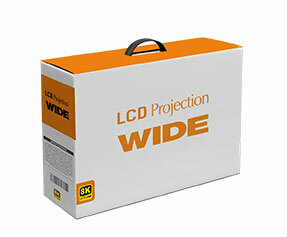 In terms of design and finish, you have options like a spot or UV protection in a case where the product is vulnerable to UV rays damage. 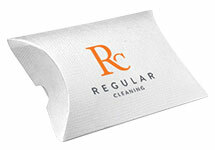 Likewise, you can get the aqueous coating to protect a product which should not be exposed to moisture. 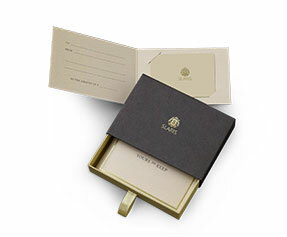 Apart from these protective options, you can choose to emboss, raised ink, debossing, gold or silver foil, gloss or matte finish, die cut window pane, PVC sheet, perforation and gluing etc. 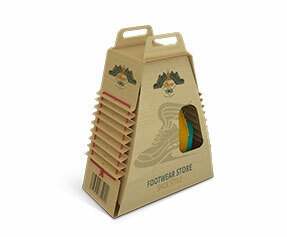 Why Get Customized Pyramid Boxes from PackagingBlue.Com? 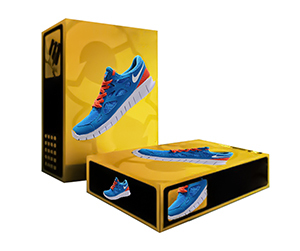 Affordable Pricing – While other packaging companies are either providing cheap packaging services for cheap rates or good quality packaging for insane rates, PackagingBlue.Com is the balanced choice, because we provide custom boxes at affordable rates. 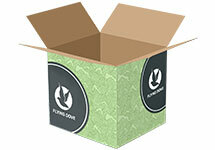 Free Shipping – Yes, we do not apply any hidden charges or shipping charges. 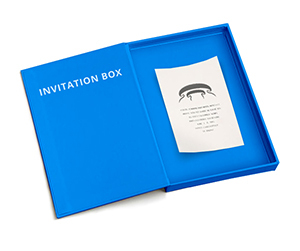 Professional Offset Printing – Getting things done professionally is what businessmen are looking forward to these days and this is exactly what we do through our professional offset printing services. Fast Turnaround Time – From getting the first probe to confirming the order details and shipping it with 100% accuracy, we only take 3 to 4 business days. 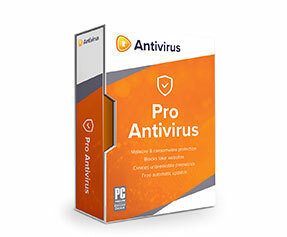 Customer & Sales Support – We are so bent on effective customer support and efficient sales support. Our sales and customer support teams are 24/7 available to listen to your concerns and address your queries. 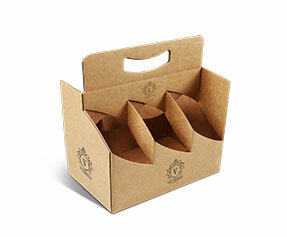 Eco-friendly Packaging – We use the kind of materials which tend to biodegrade faster than materials used by other companies. 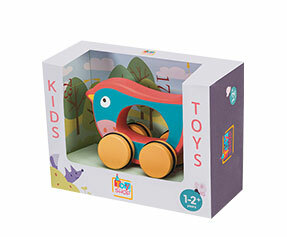 This ensures a harmless packaging with no cruelty to kids or animals. Still got some questions in mind? 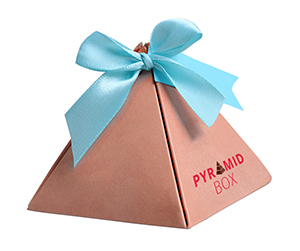 No problem, if you want to learn more about our custom pyramid box packaging, please contact our 24/7 customer support team right now.